A business idea that began with a simple question has morphed into an alternative option for people in pursuit of the perfect place to camp in BC. And while the business is just approaching its one-year anniversary this month, the idea for Campertunity began during a 2016 camping trip in Pemberton, according to one of its founders. It was during this trip that Guita Yazdani had a question for the people she was camping with. “I asked, ‘Where are we? Who owns this property that we are camping on? '” she recalled. A friend told her they were camping on the private property of a homeowner who lived not far away. Yazdani told Daily Hive that during that same summer, she and Campertunity co-founder Nora Lozano went camping in a provincial park. 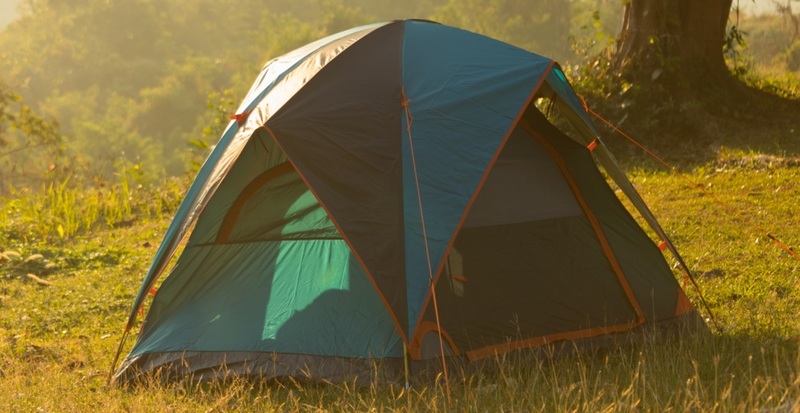 This experience she said is one that many campers can relate to. Ultimately, it was their own camping experiences, “combined with the current stressfulness of booking a campsite,” that fostered the creation of Campertunity. And in this day and age, said Yazdani, the idea only made sense. Yazdani said listing a property on Campertunity is easy and quick. This tourism side-effect of the operation “is a great way for landowners to sustain their land while promoting our economy,” she noted. For campers, just browse and click the “book” button. “Easy, stress-free, and the way it should be,” said Yazdani. Although born and bred in BC, Campertunity’s services extend beyond the province’s borders. And so far, she said public response to Campertunity has been great, with many customers saying they’ve been searching for something like this for some time. 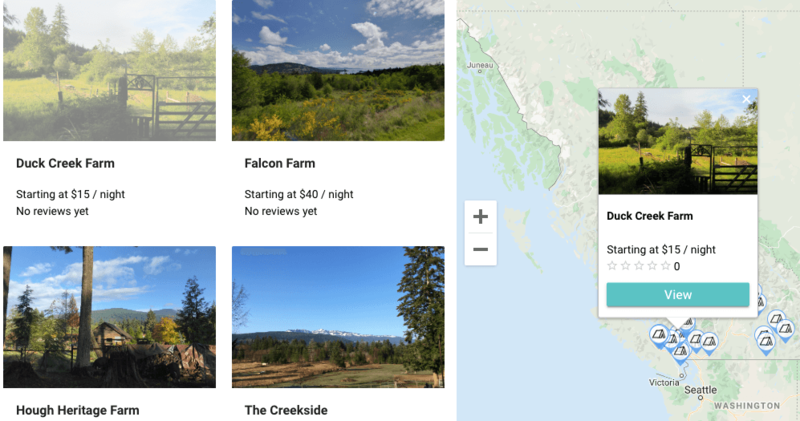 Currently, Yazdani said Campertunity is doing a call-out to campers and landowners to list their land and sign up with Campertunity – a free process, she added.